At Rochester Highlands we offer affordable studio, 1, 2 & 3 bedroom apartments for rent just a few minutes from the University of Rochester. 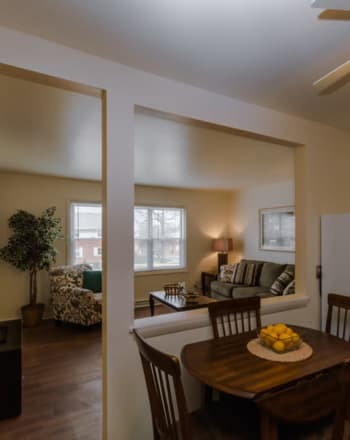 Our Rochester apartment homes are beautifully equipped to ensure that your needs are met. Find your space at Rochester Highlands. Schedule your personalized* tour today.